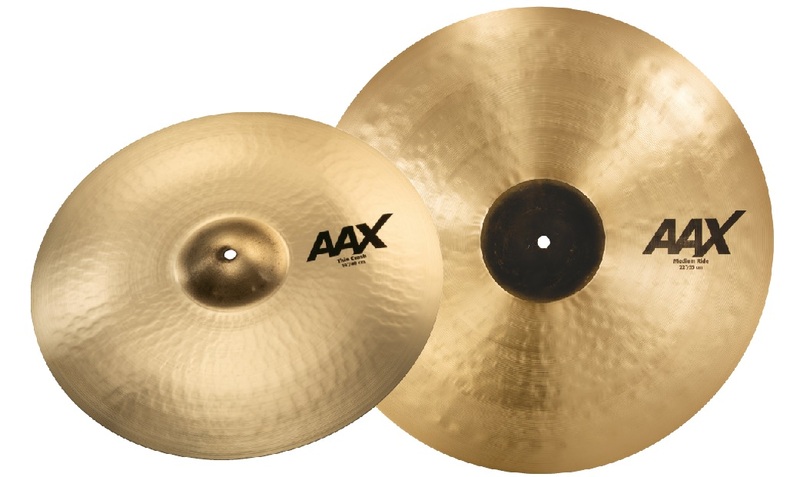 SABIAN once again pushes the boundaries of cymbal-making with the transformation of its ground-breaking AAX line. Adding new Thin, Medium and Heavy models, AAX now offers perfect highs, a touch more dark, more complexity in tone – and a whole new look. With additional hammering, using a larger, rounder peen than traditionally used for AAX, the new models offer a wider range of tone, from dark to bright – and increased complexity.